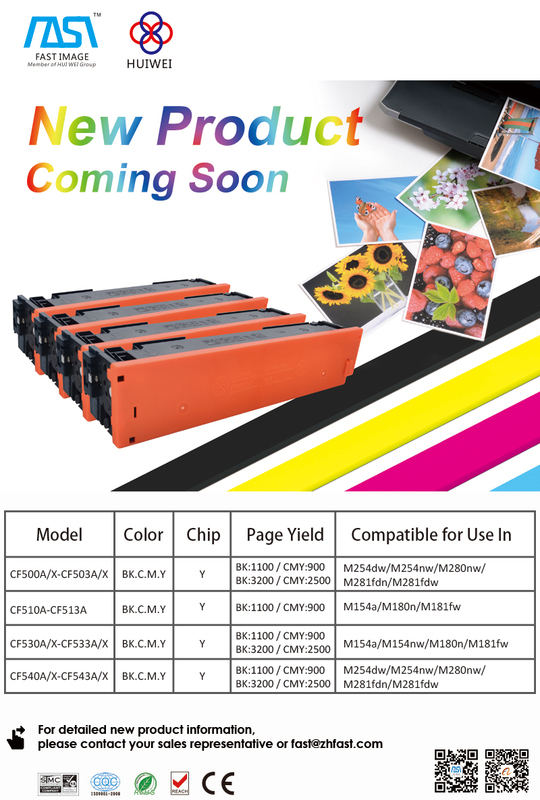 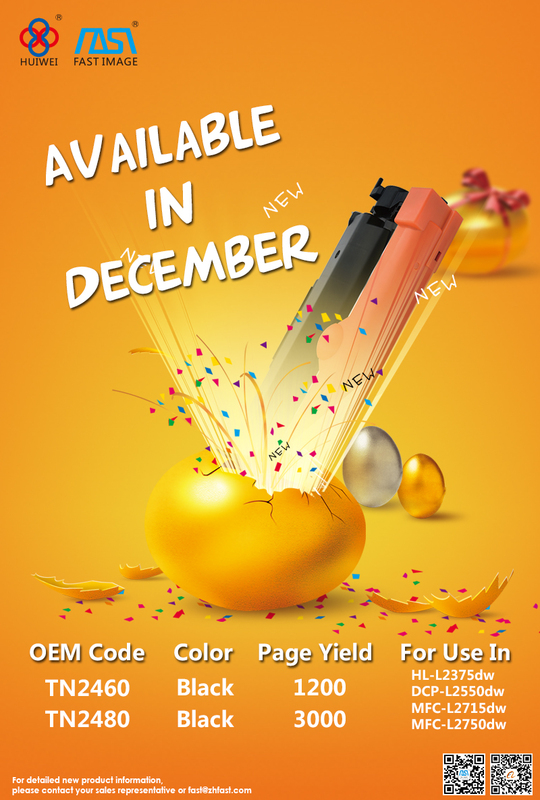  COMPATIBLE OKI B432 Toner Kit IS COMING SOON! 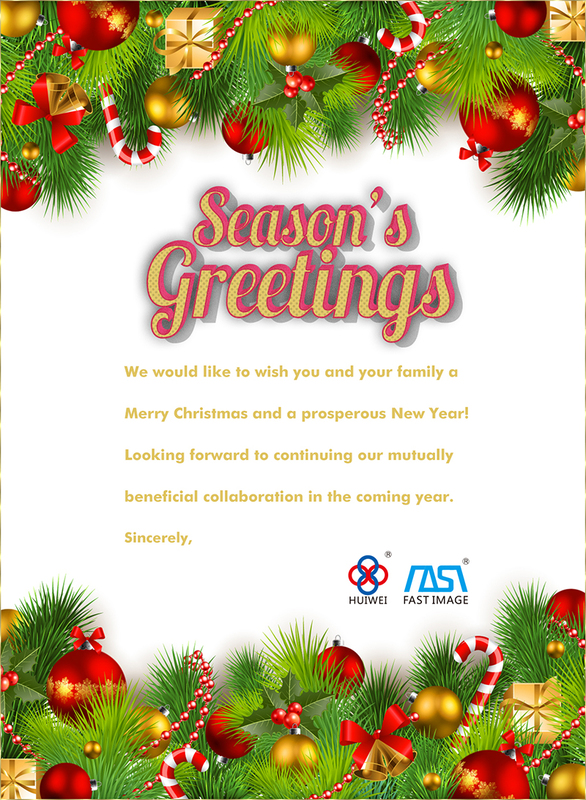 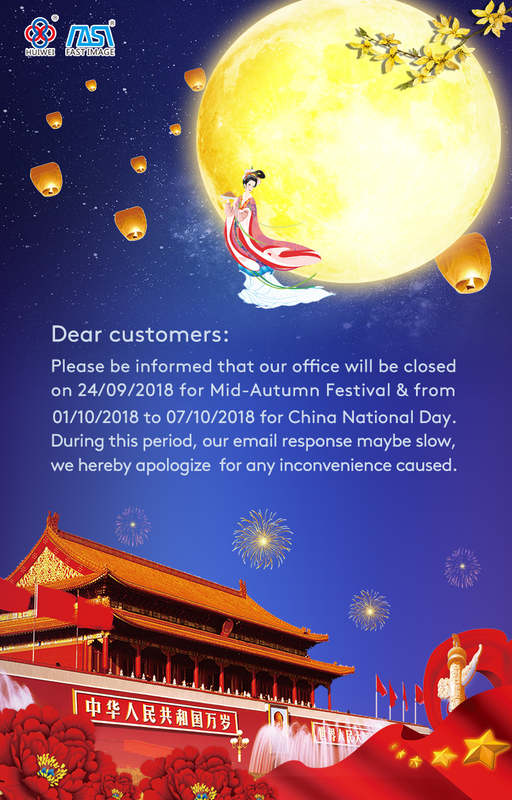 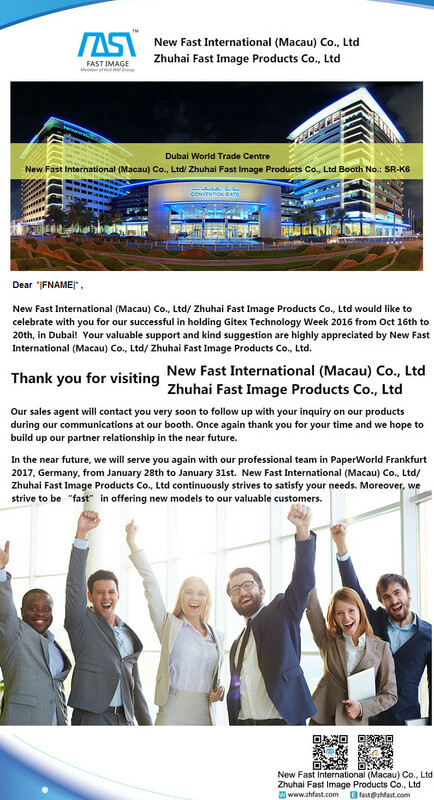 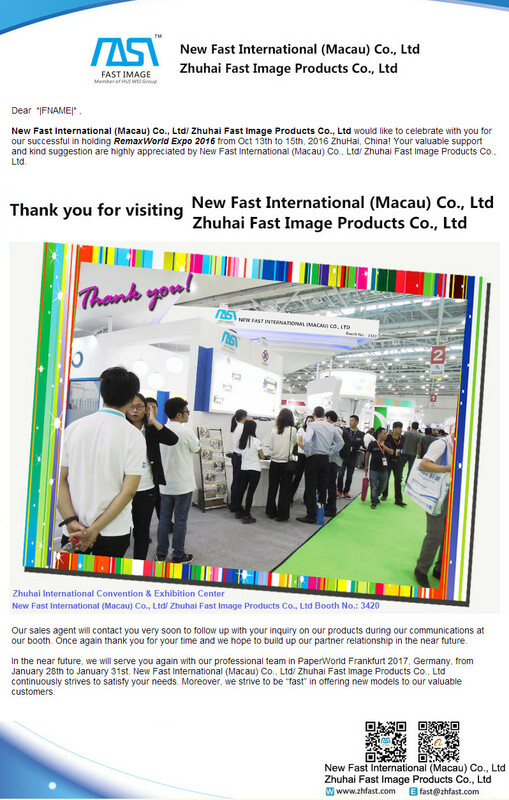 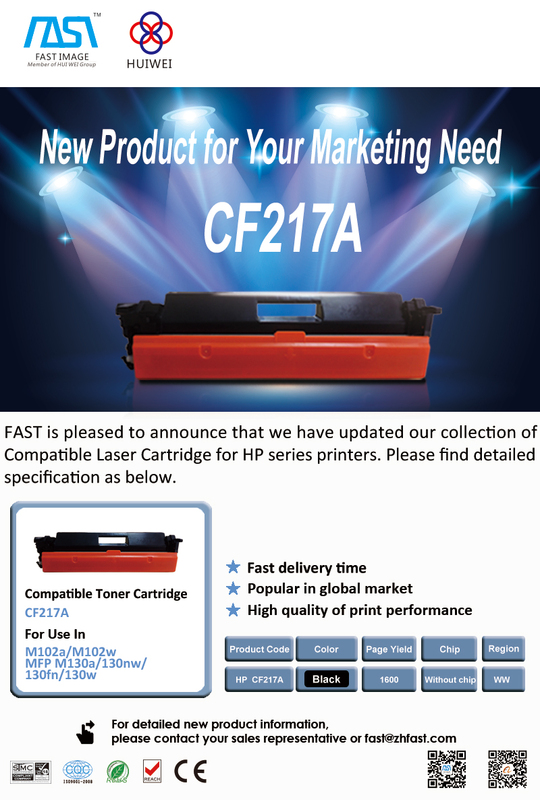 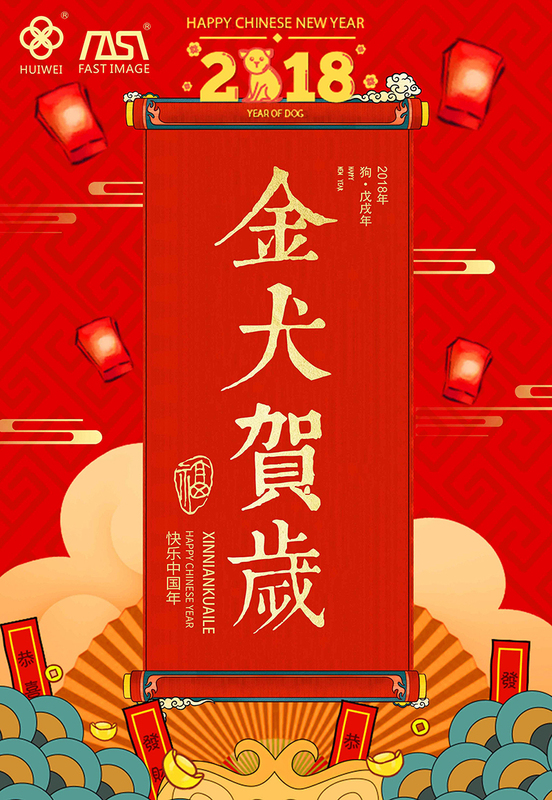 Warmly welcome you to join New Fast International (Macau) Co., Ltd/ Zhuhai Fast Image Products Co., Ltd at booth NO. 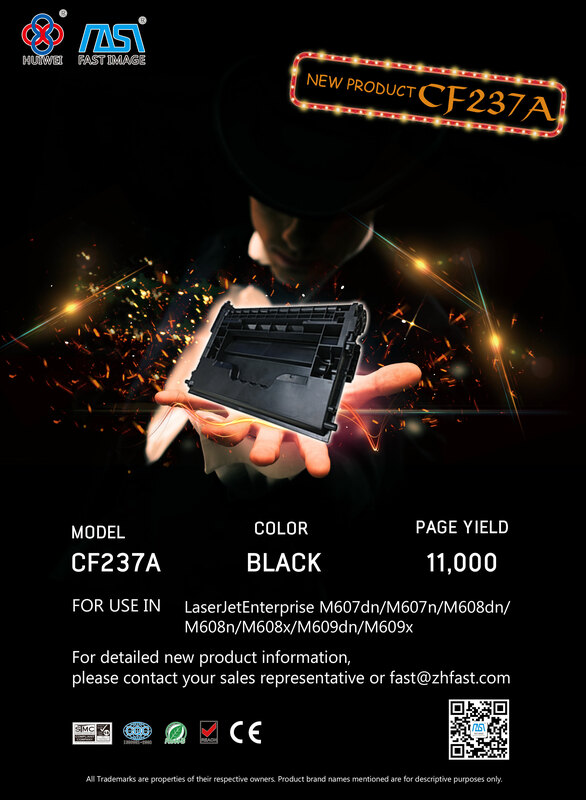 6.0 B50 in Paperworld 2017! 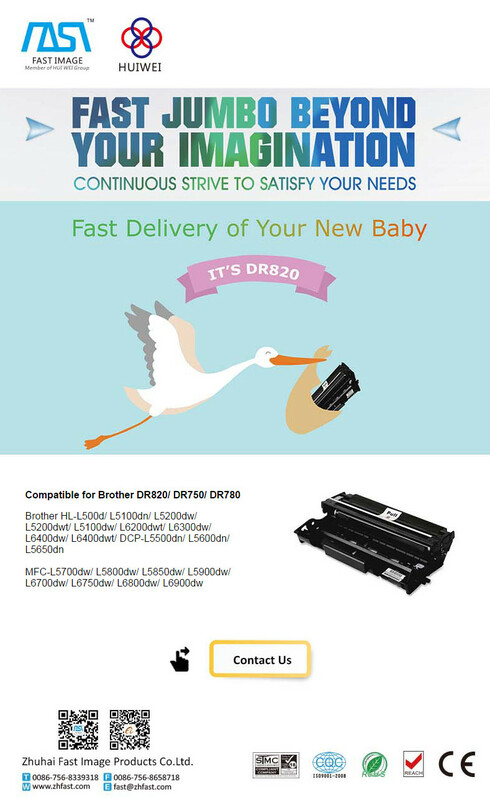 XEROX DR228 and P228A/X-Perfect Partners for All Business.